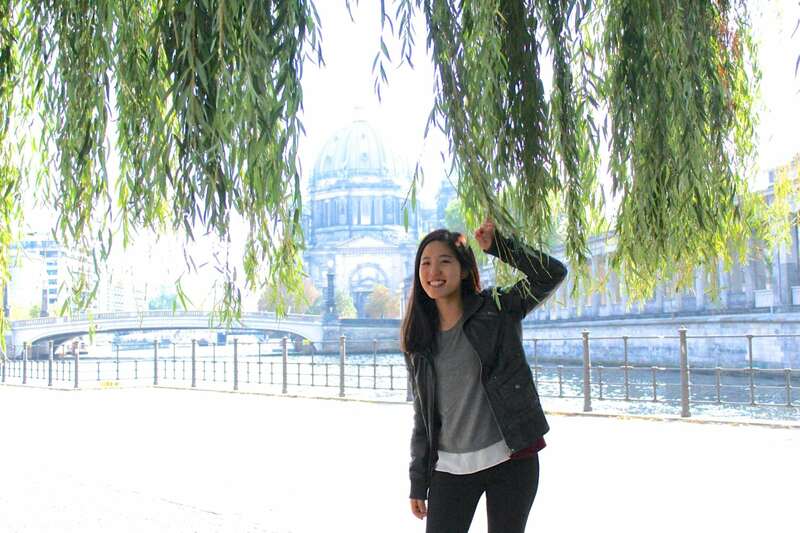 A graduate of the esteemed Yonsei University in Seoul, Sooyeon is studying in the Master’s program in developmental psychology at Teachers College Columbia in New York City. Her personal experience as a student, mentor, and teacher in both Eastern and Western education systems has made her extremely interested in how an individual’s environment and culture can affect development and learning. She deeply cares about fostering socio-emotional development and bringing people of different backgrounds together. In her spare time, you can find her taking photographs, practicing ballet, playing the flute, or traveling.